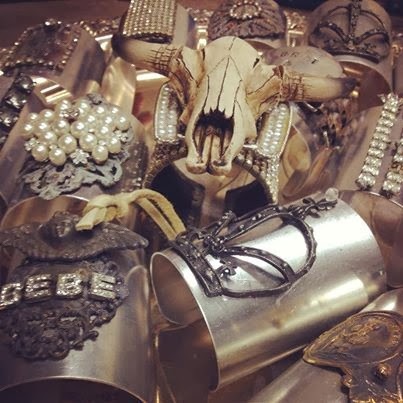 The fabulous Heidi Martincic, owner/designer, of Paris Montana will be Sweet Salvage's special guest this month at the Raw and Refind event, February 20-23. Heidi embraces the true Rustic Luxe lifestyle. 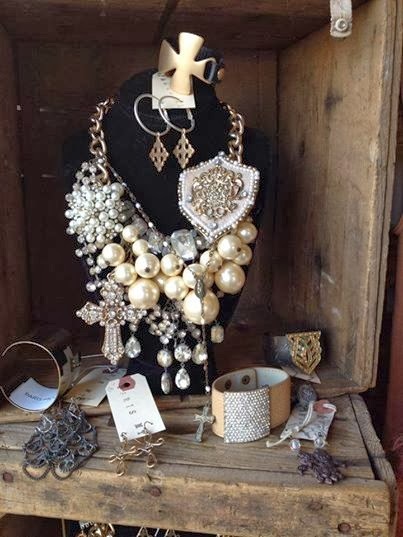 Creating jewelry and clothing kissed by her gypsy soul. 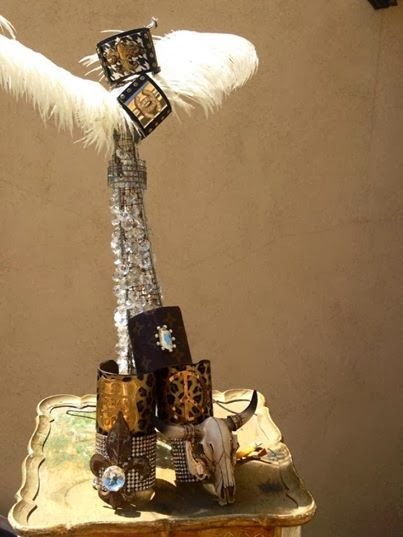 An exquisite combination of Raw and Refind, bringing out the beauty of the inner free spirit. 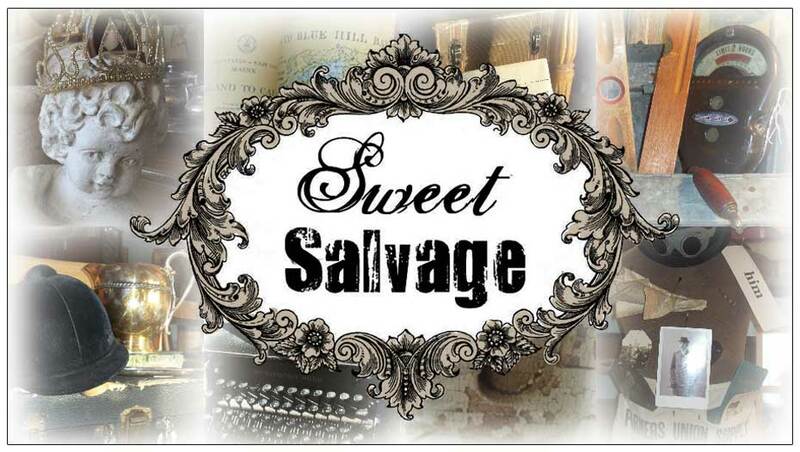 Heidi will be at Sweet Salvage on Thursday to meet and greet with you, our Sweet friends. Paris Montana® is where you hang your pearls. 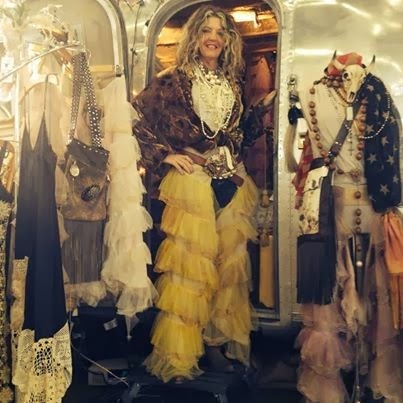 The Paris Montana® woman is a free spirited haute couture gypsy who celebrates the extraordinary of everyday life. She cares little for trends but is passionate about style. She travels light; leaving a small footprint and a big impression. Comfortable is as important as couture: A weekend in Paris calls for the same 5 pieces as a “glamping” trip in Montana. Oh, oh! In my 65-year-old heart, I think I am a Paris Montana woman! I ♥ the look; ♥ the description! Does she have a web site/blog? I'm Delighted to hear that my Friend Heidi will be the Guest Artist at this Month's Event! Can you get her back in March when I will be flying in from Indiana? My heart...be still!